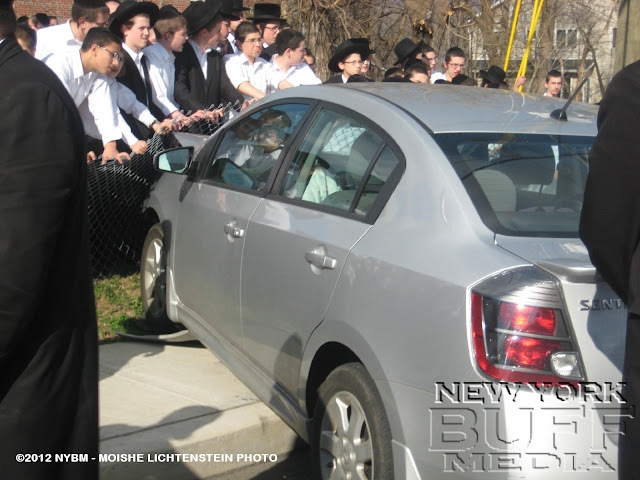 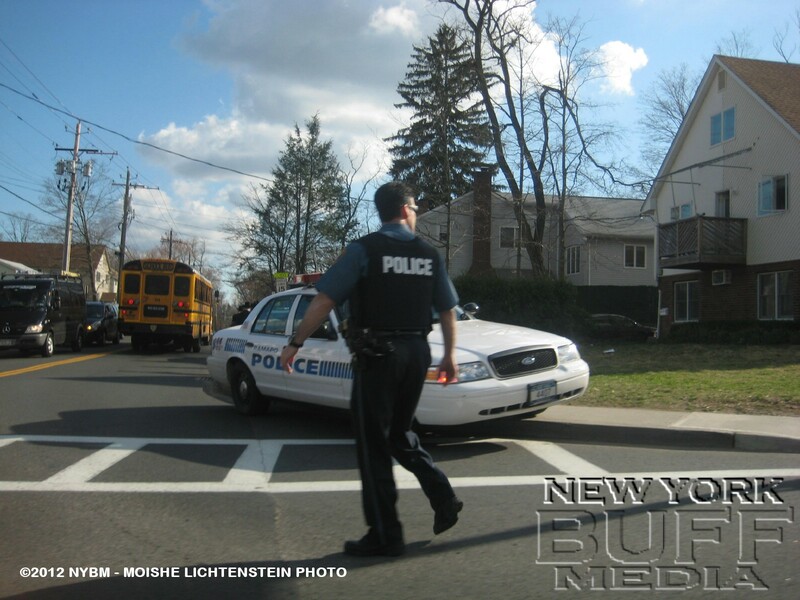 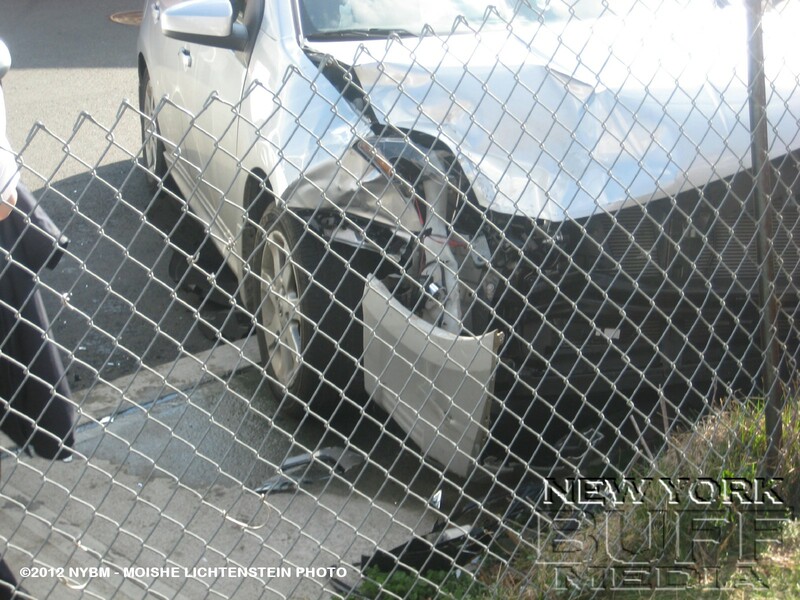 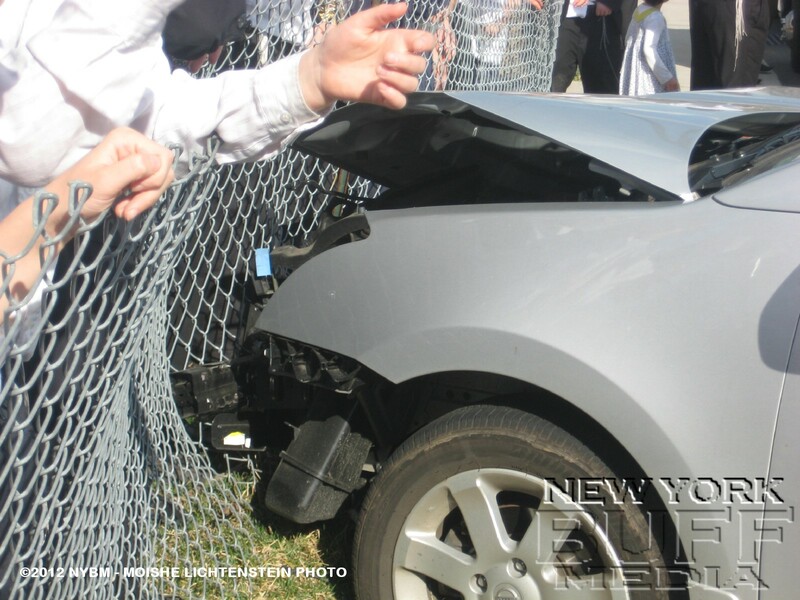 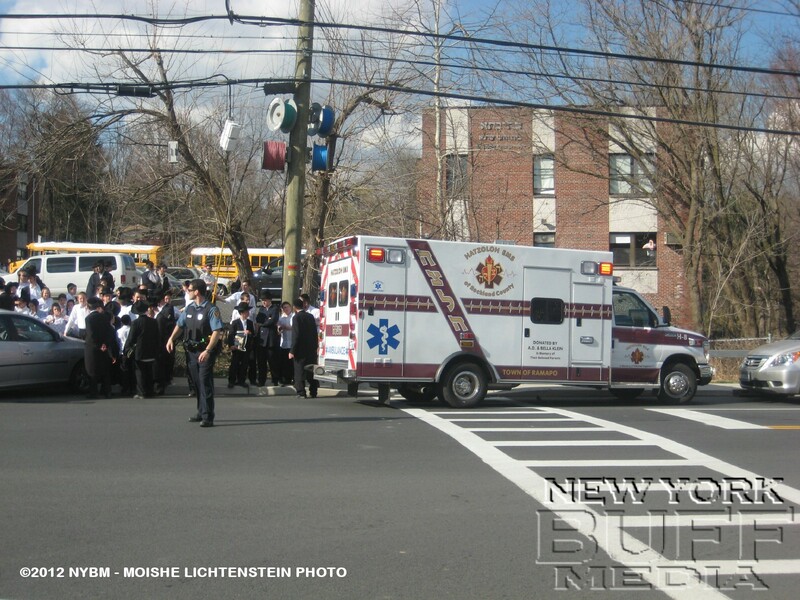 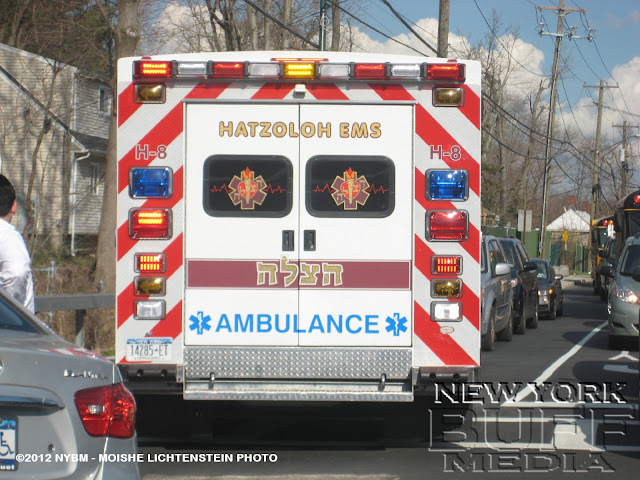 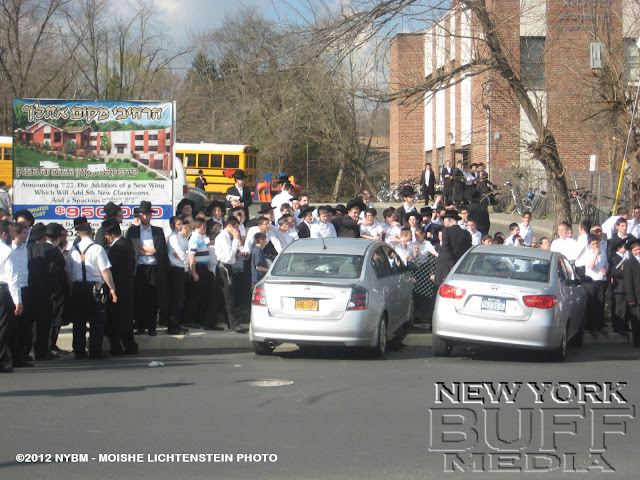 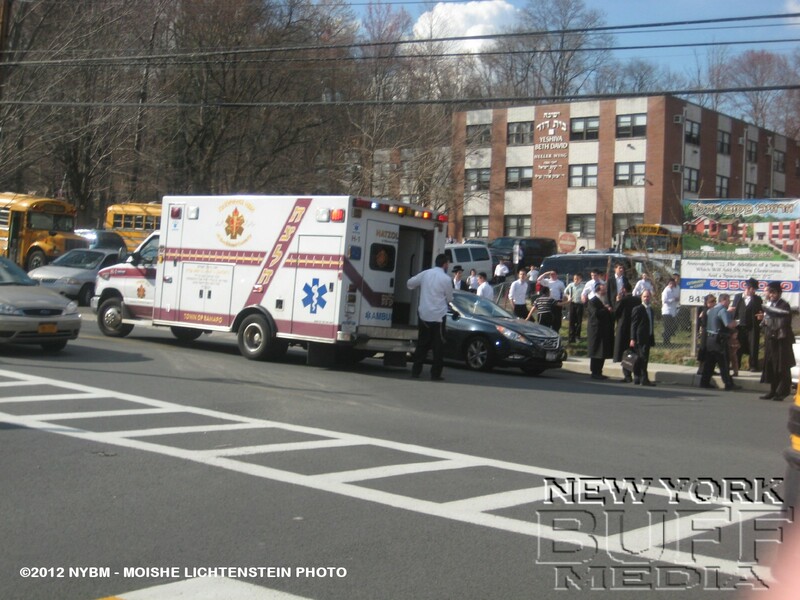 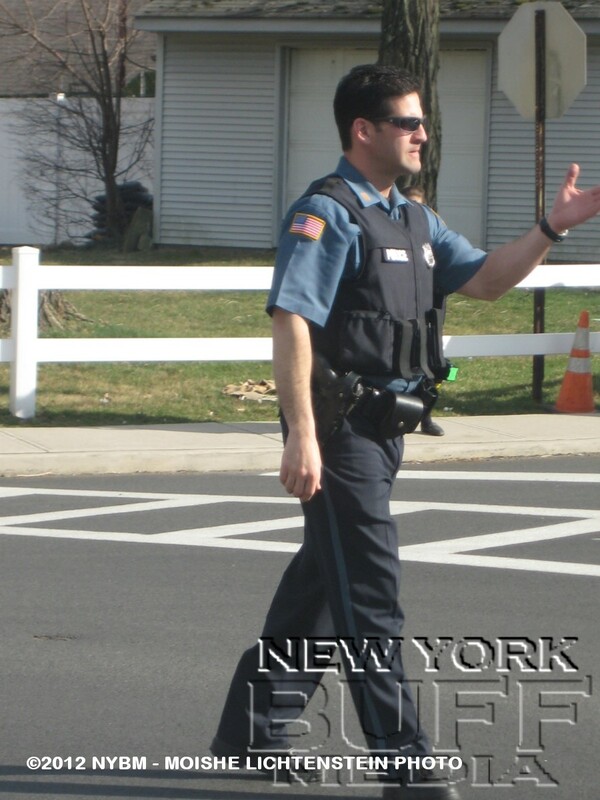 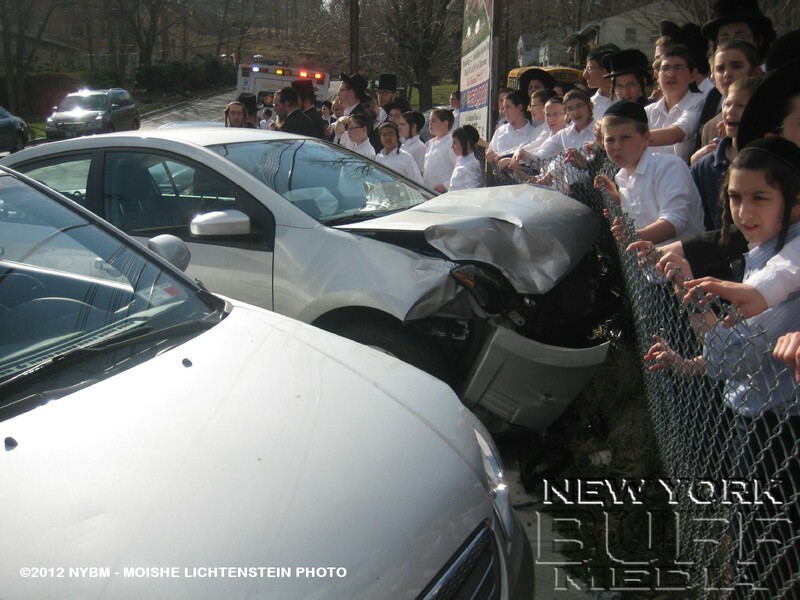 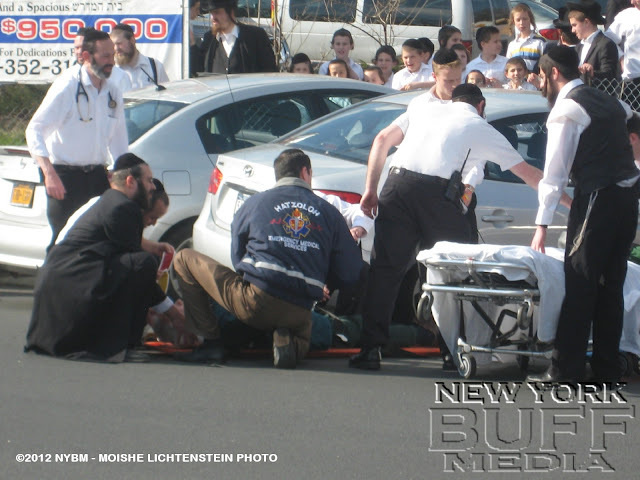 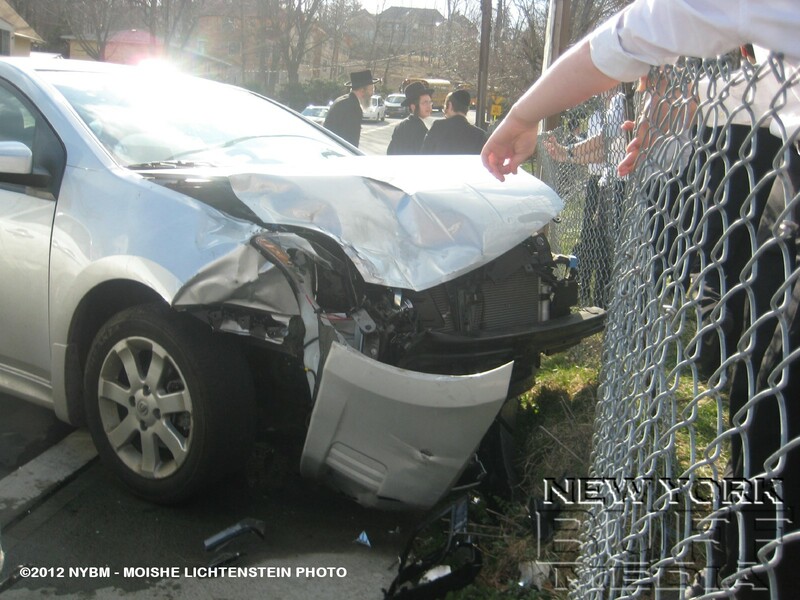 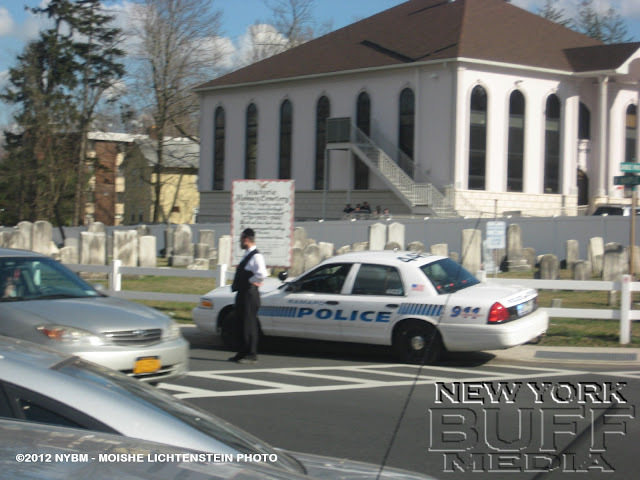 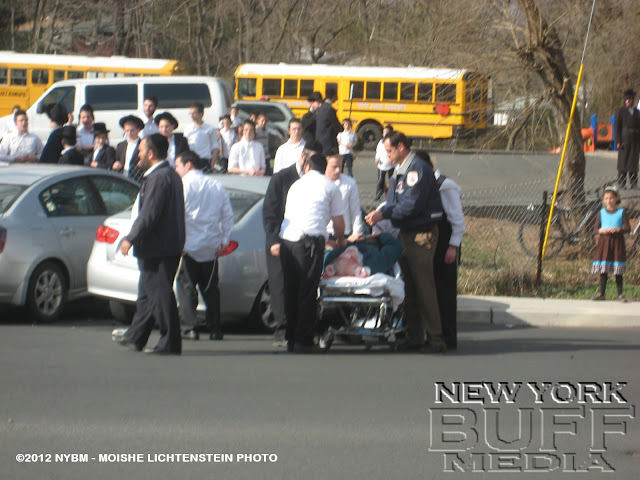 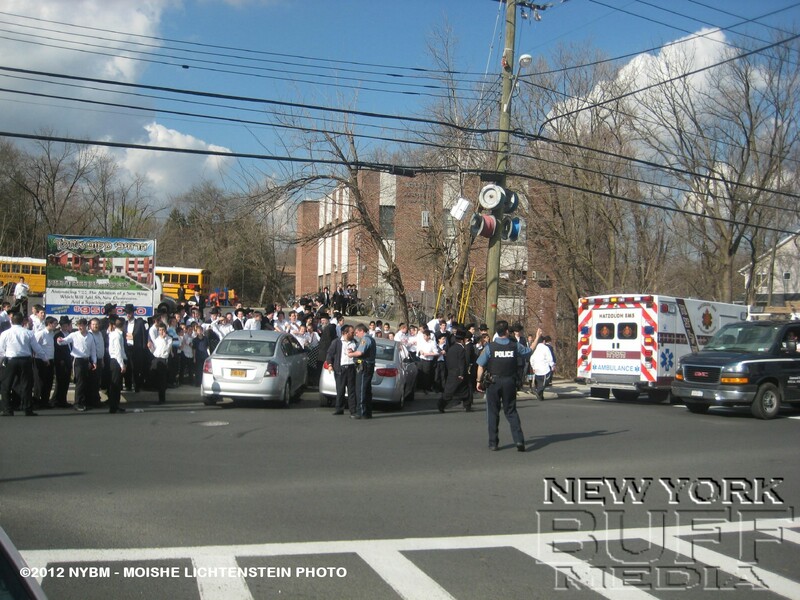 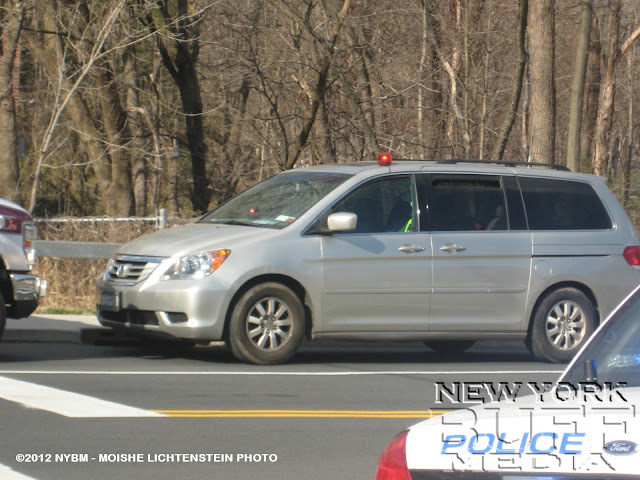 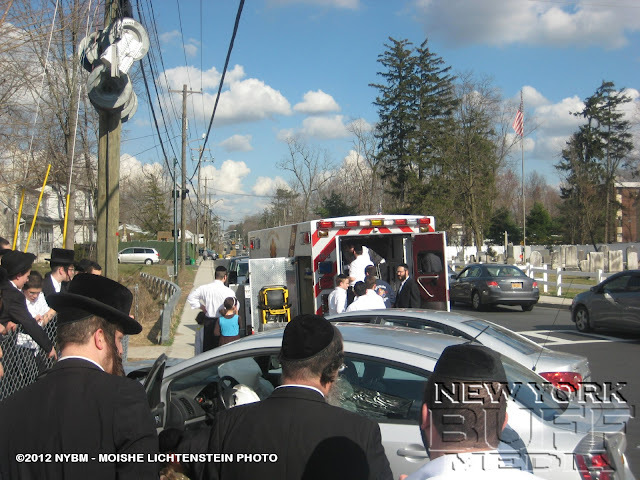 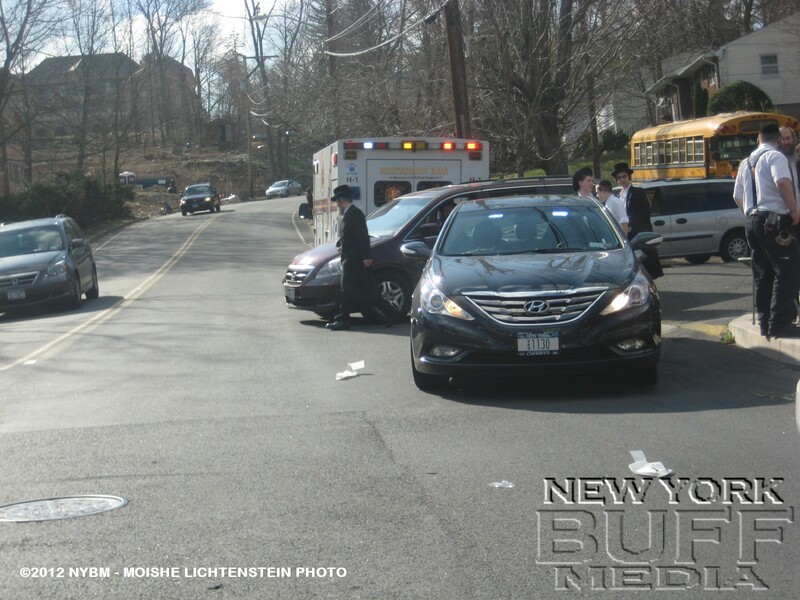 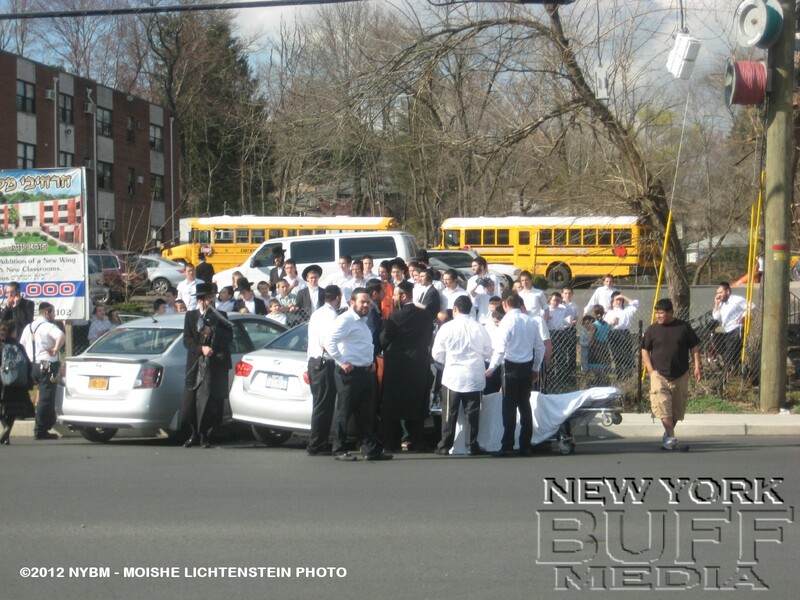 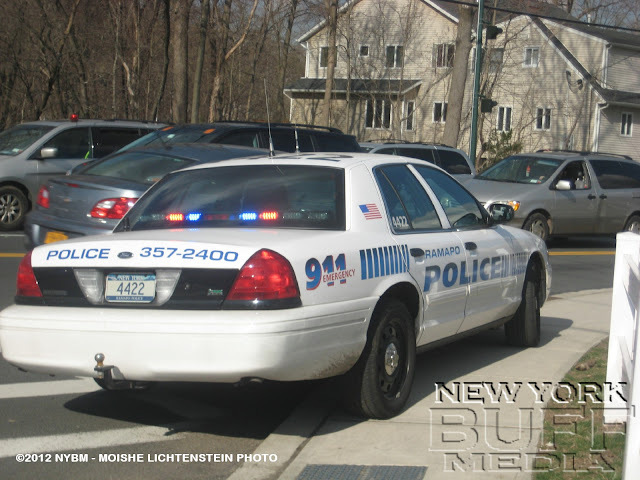 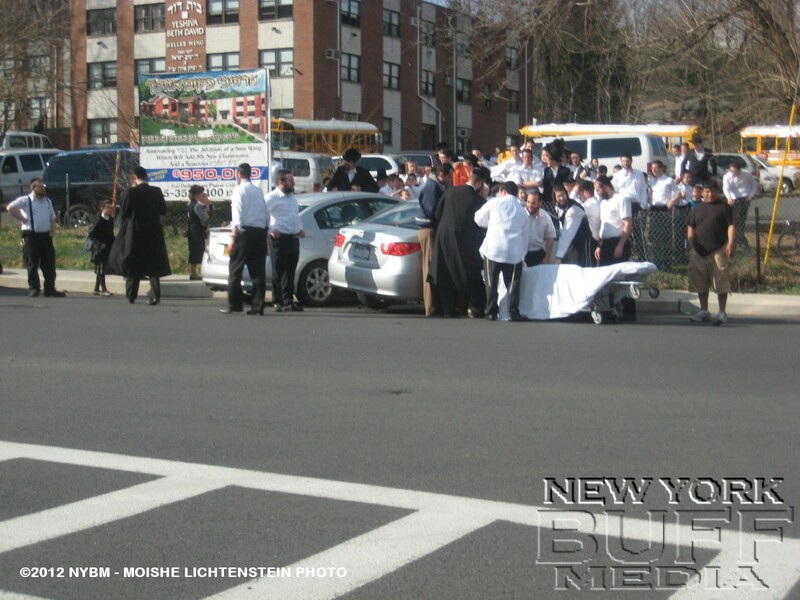 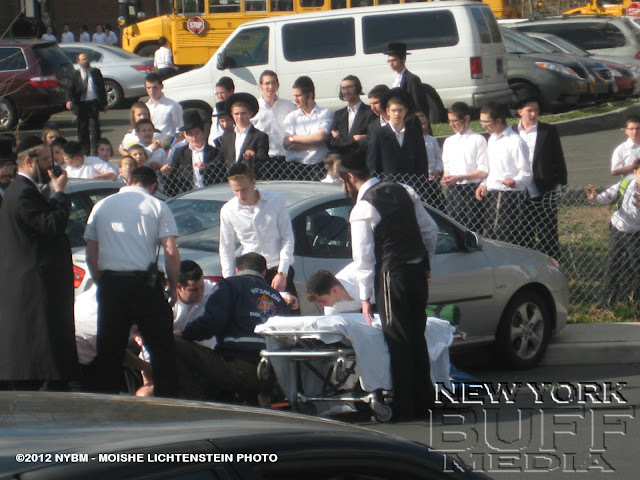 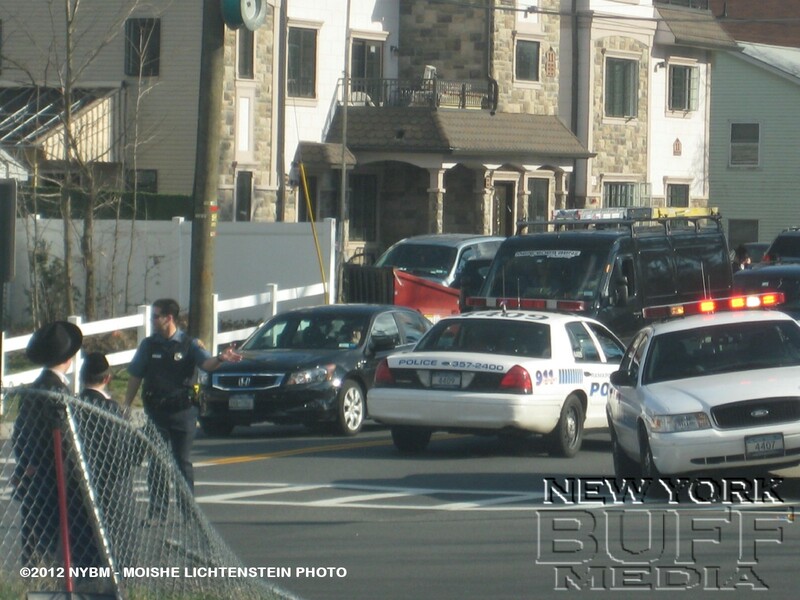 Monsey - Two cars ended up on the sidewalk on West Maple avenue in front of the Bais Duvid boys school, after one car coming out of Saddle River didn't stop at the stop sign. 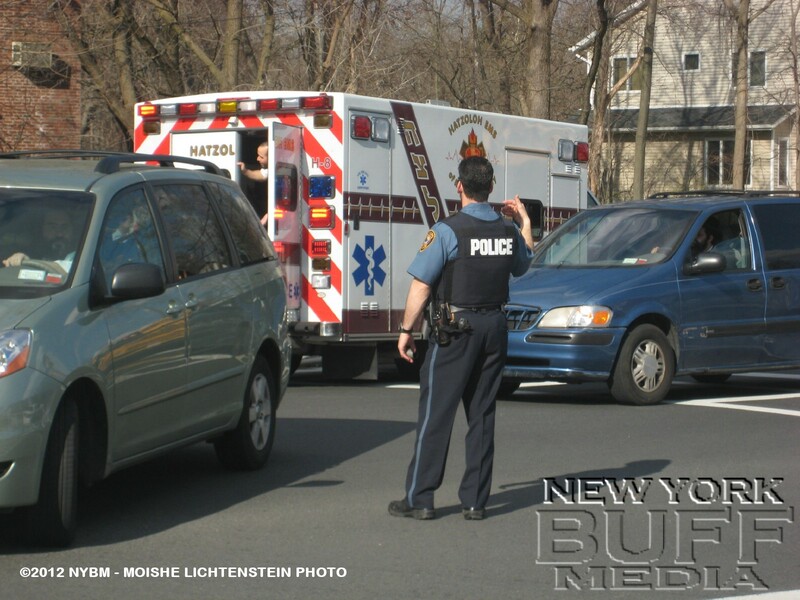 One female was transported to the hospital in stable condition. An infant from the other vehicle was also transported to Good Sam Hospital as a precaution.